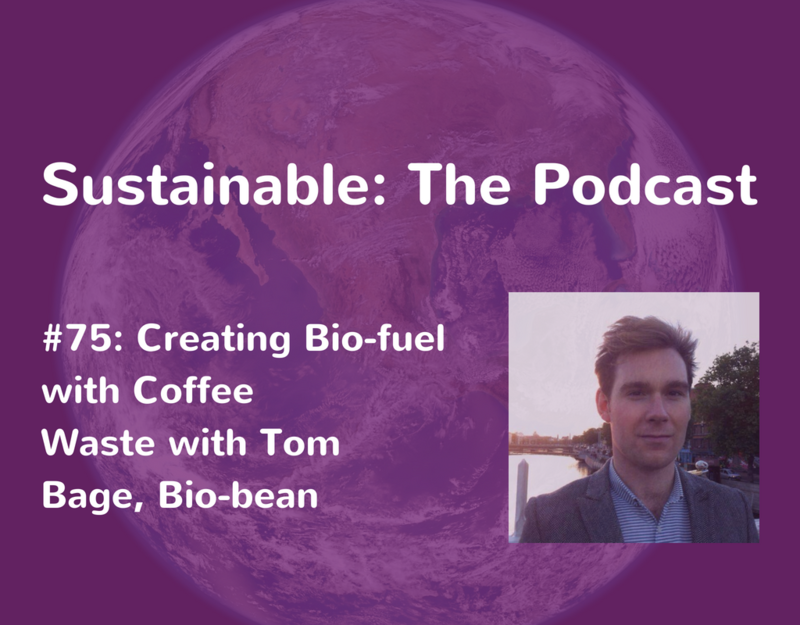 Tom Bage speaks to Tabi Jayne about turning coffee into biofuels and biochemicals. Tom explains to Tabi how bio-bean® came into being and how the biofuel is created. He shares the successes bio-bean® celebrated along the way and the challenges that they faced in developing and scaling the business. He also talks about how the business supports a sustainable economy and advice on how to do something similar. 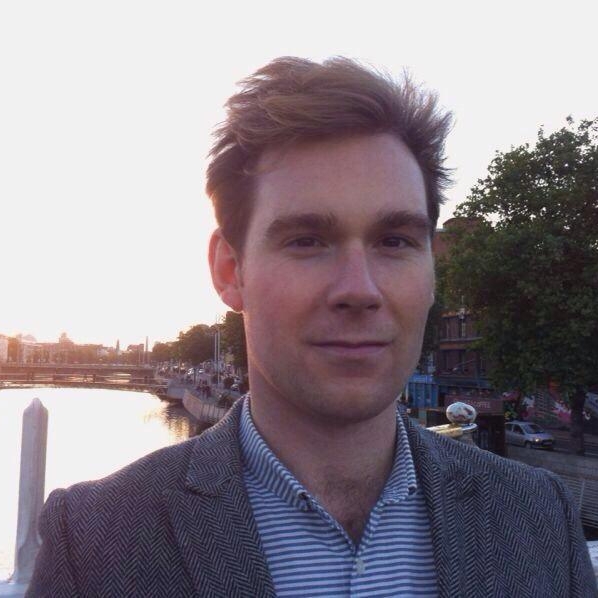 Tom Bage is Head of Communications & Marketing with bio-bean® and spent a decade helping CEOs, businesses and campaigners use communications to achieve their objectives. Prior to joining bio-bean® he was Deputy Director of Change.org in the UK. Founded in 2013 by Arthur Kay, bio-bean® is the first company in the world to industrialise the process of recycling waste coffee grounds into advanced biofuels and biochemicals. If you enjoyed this episode try episode 47 where Gerrard Fisher talks about how the circular economy is an essential part of sustainability. We are the world’s first coffee recycling company. We recycle tens of thousands of tonnes of waste coffee grounds in the UK every single year. We’ve built the world’s first coffee waste recycling factory in Alconbury, Cambridge, where we take those coffee grounds and turn them into carbon neutral, solid biofuels for businesses and for the home. Get updates about forthcoming guests as well as the newly released episodes in your LinkedIn news stream.